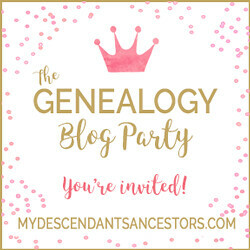 Saturday Genealogy Fun On Monday! I'm finally getting around to doing this. On Saturday March 22, 2014 Randy Seaver from Genea-Musings posted Saturday Night Genealogy Fun -- How Many Surnames in Your Database. This is one of my favorites; I like looking at statistics about my database. I use Legacy 8 and there is a new button that says statistics and gives you a lot of great information about your database.